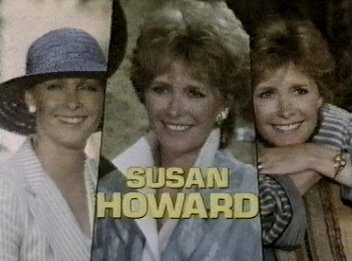 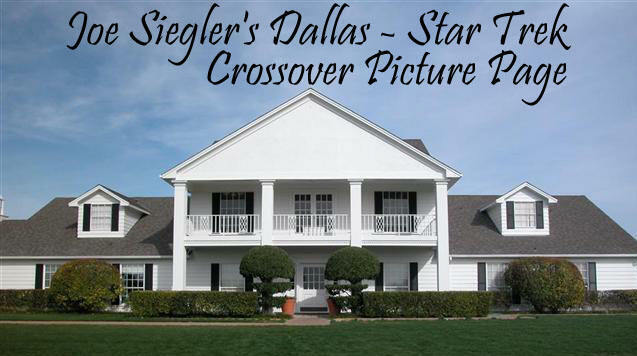 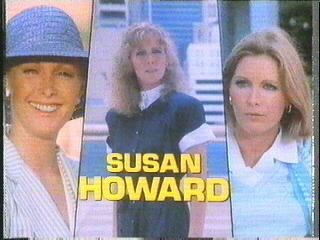 Susan Howard was on many many episodes of Dallas, as she played Donna Culver Krebbs, and was a series regular for several seasons. 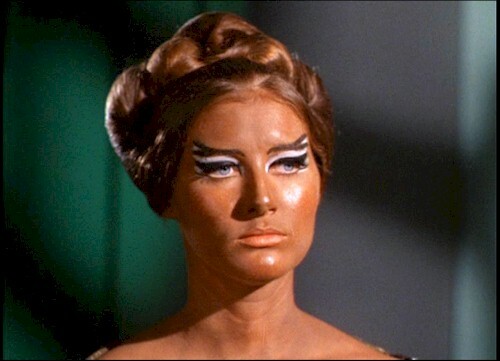 She was also on one episode of the final season of Star Trek back in 1968. 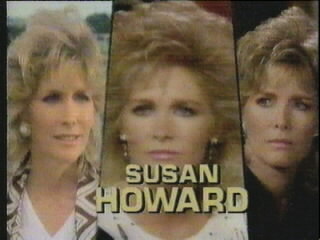 She played Mara, the wife of Kang the Klingon in the episode "Day of the Dove". 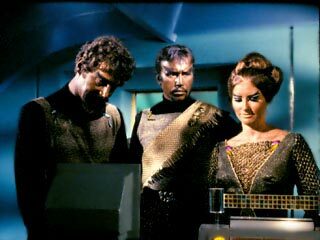 This is notorious in Star Trek lore as it was the first appearance of a female Klingon.